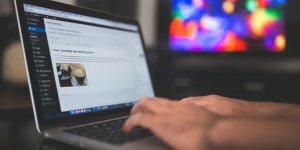 Learn Blogging! are you a blogger? then this category will suit you. Get the useful blog tips that help you to scale up your blog & get the most out of it. Migrate From HTTP To HTTPS On Blogger Blog With Custom Domains – Free SSL! Tips to Choose the Right Web Hosting For Your High Profile Blog!